The Northern Powerhouse is a hot topic. The Sheffield City Region is very active in assisting with and developing proposals that are consistent with those of the other Authorities and Partnerships within the Region. Transport and its links with: other areas within the Region; neighbouring regions; and national and international networks is vital if we are to meet our transport aspirations. Developments in public transport like HS2 and other rail developments and bus/tram improvements, together with major highway improvements are needed if our Region can compete in a changing world. If you want to find out more about what is happening NOW come and join us! Julie Hurley – Julie has recently been appointed as Director of Transport for Sheffield City Region. She is directing and overseeing the development and delivery of the transport strategies and policies required for the Sheffield City Region in order for it to benefit from devolution, growth deals and other initiatives. Peter Kennan – Peter is a partner with Hawsons, the oldest independent firm of Chartered Accountants in the UK. Peter has spent 35 years in the profession. He is also Chair of the Sheffield Chamber of Commerce and Industry Transport Forum which represents 2,200 businesses with 106,000 employees. 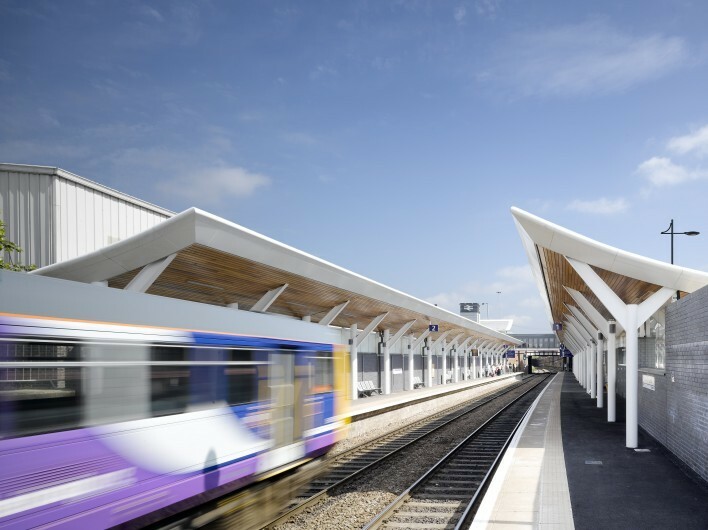 By Bus &Train – Barnsley Transport Interchange is a 5 minute walk. By Car – The Core is located within County Way Car Park, which is “Pay & Display”. Parking charges end at 6p.m. This meeting will start at 1830 (finish no later than 20:00). Refreshments served from 1800. To book a place contact Keith Saunders ([email protected]) no later than Monday 21 September 2015 please.